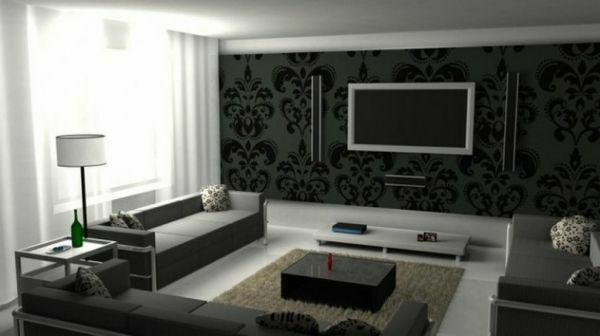 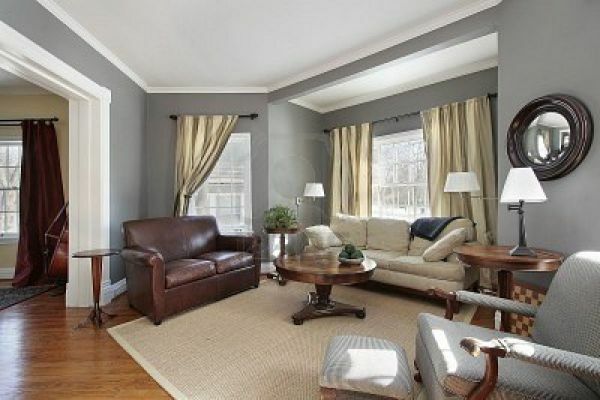 Photos of gray living rooms. 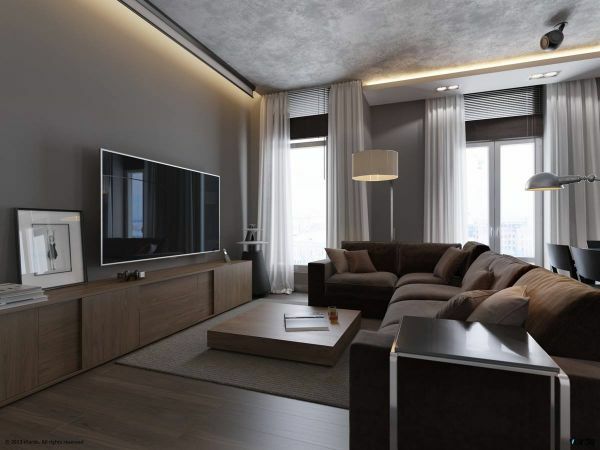 A most refined neutral, gray imbues these rooms with a subtle sophistication. 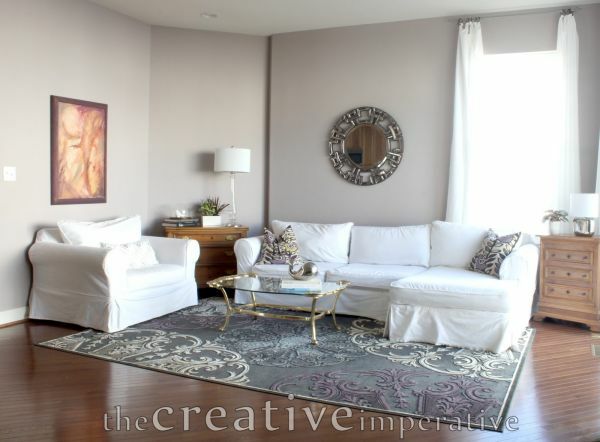 Get the inspiration to decorate your living spaces with our professional photos of dining rooms, great rooms, home offices, sitting rooms and more.